The implant is designed to promote nerve growth and regrowth for victims of severe spinal cord injuries, according to the researchers. For the rats in the study, the 3D printed spinal cords spurred tissue growth, the regeneration of nerve cell extensions called axons and expansion of the implanted neural stem cells into the rat’s natural spinal cord. The research appears in Monday’s issue of the journal Nature Medicine. According to the researchers, the process can be scaled to human spinal cords, shedding light on a possible solution for severe spinal cord injuries in humans. 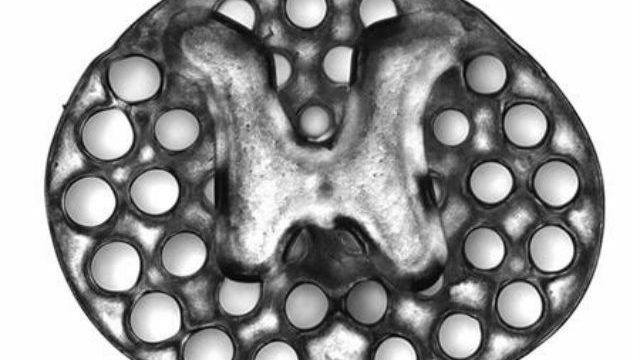 The 3D printer the researchers used generated two-millimeter-long implants in 1.6 seconds, as well, a fact which co-first author Wei Zhu said showcased the printer’s flexibility to recently diagnosed spinal cord injuries. 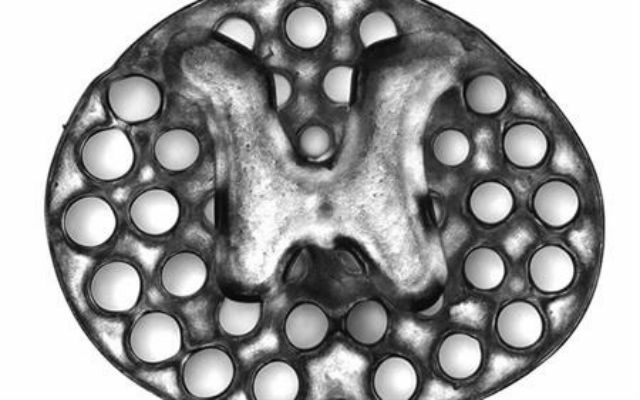 “We can quickly print out an implant that’s just right to match the injured site of the host spinal cord regardless of the size and shape,” Zhu said. The researchers’ next step will be to incorporate proteins into the implants that will help keep the stem cells alive once the graft is implanted. Eventually, Koffler and the other researchers hope to conduct a clinical trial with human subjects who have spinal cord injuries.